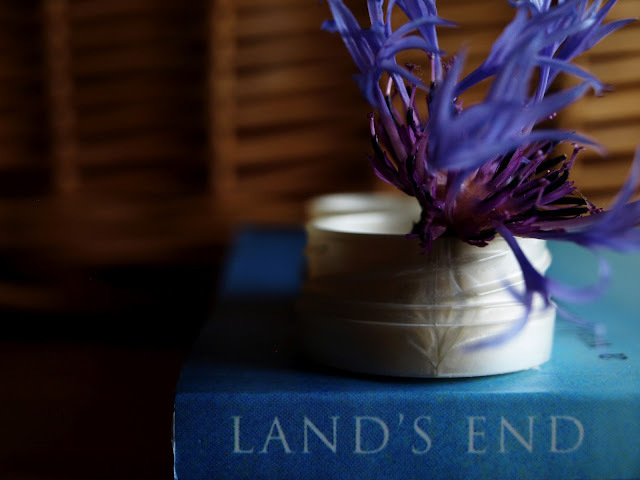 had i better not laid my lenses in their tiny cases, instead this prickly cornflower? of making it to the other side. blauw, als deze kleur een lelijke naam had zou ik er nog steeds van houden, maar blauw is een perfecte naam. beyond doubt: this is a beautiful picture. it's balm for my soul. Ahhh, that flower was meant to be displayed in a unique setting. The glass was too common for it! And it is so beautiful that no matter where it is put, it is going to 'shine'! wonderful picture! warm greetings from Paris!